Eliason gate doors are custom manufactured to meet your specific design, decor and size requirements. 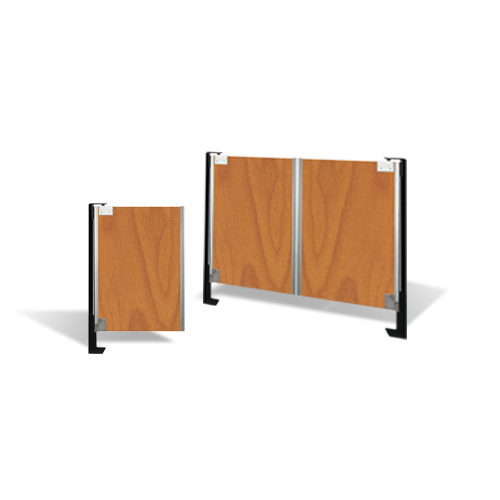 Our patented Gate Post is an attractive and cost-effective alternative to mounting gate doors directly to walls, counters or expensive millwork. The Eliason Gate Post is quick and easy to install, eliminates the need to drill holes in the walls and counters and provides a very stable mounting solution for any type of gate door. 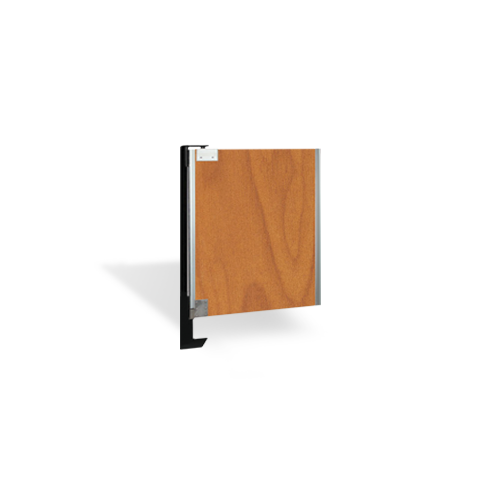 The LWP-Gate door is constructed of a .063" thick tempered aluminum alloy with delta formed vertical edges. 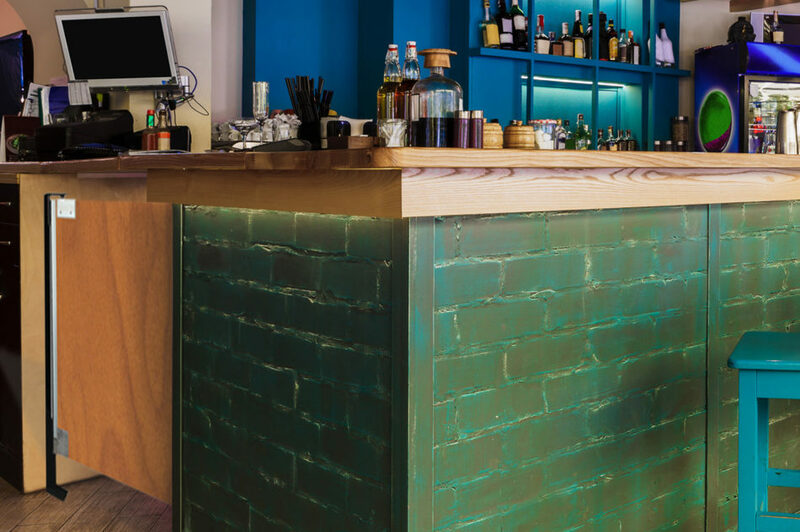 An optional decorative high-pressure laminate is available on both sides. These doors operate on the Easy Swing Hinge® System pioneered by Eliason more than fifty years ago, and still the smoothest operating and most reliable hinge system on the market today. Contour top design is also available as an option. The Eliason LWP-Gate Post supports loads up to 500 lbs., taking all of the stress off of you and your gate door. 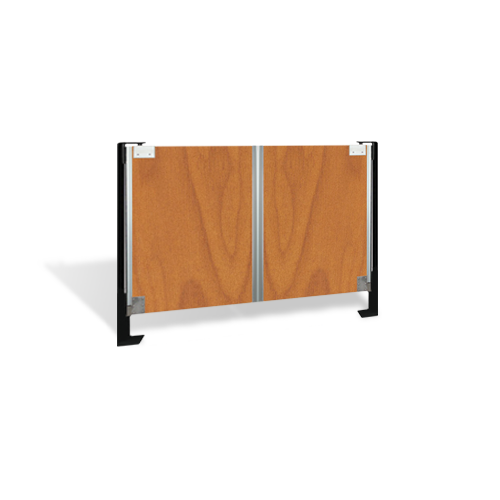 Whether it's for a retail, restaurant, supermarket space or more; the LWP-Gate door can become a great solution for various applications. We've got the right gate doors to meet your needs, to add some swing and bring some functionality to your space.